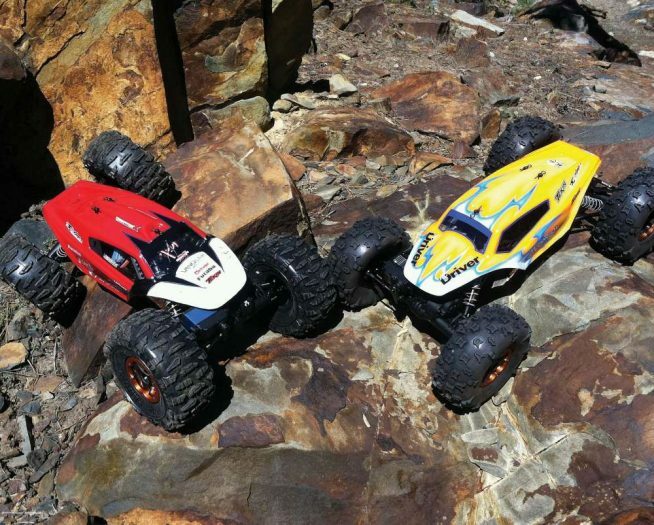 Looking to get started in a fun new hobby like the world of driving radio control cars? Well, if you have a Hobbytown near your home, we suggest venturing to the location and seeing everything in the world of RC they have to offer. 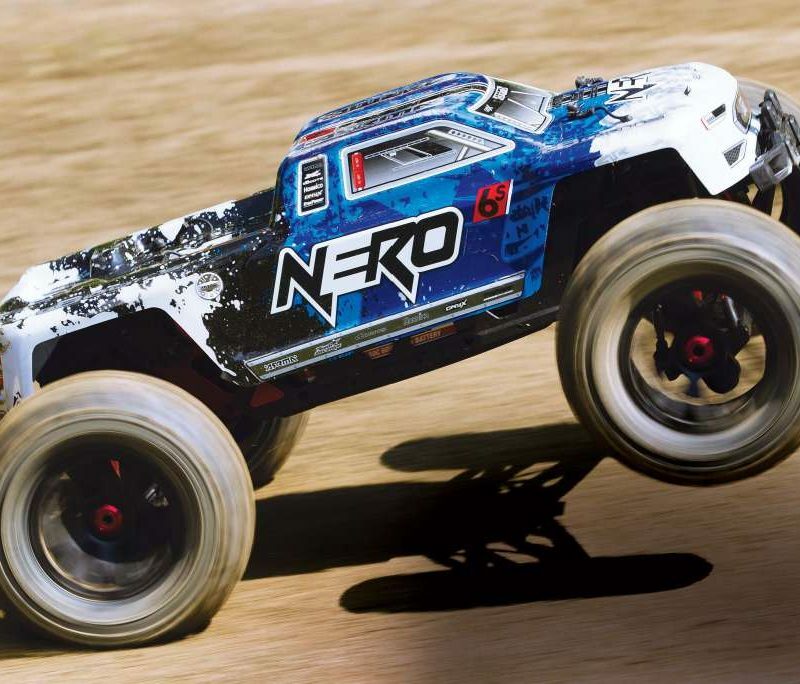 One vehicle any Hobbytown will most likely have on hand is this new Vetta Racing Karoo 1/10 Electric 4WD Desert Truck. This brand and vehicle is exclusive to Hobbytowns and you can get it online too from Amain.com. This is a ready to run truck that is just under $200 and will get you out in your backyard and bashing RC machines in the same day you pick it up. The truck has a neat desert truck look, 4wd driveline, splash-proof electronics system, long travel suspension and is begging to be driven hard on loose dirt surfaces. 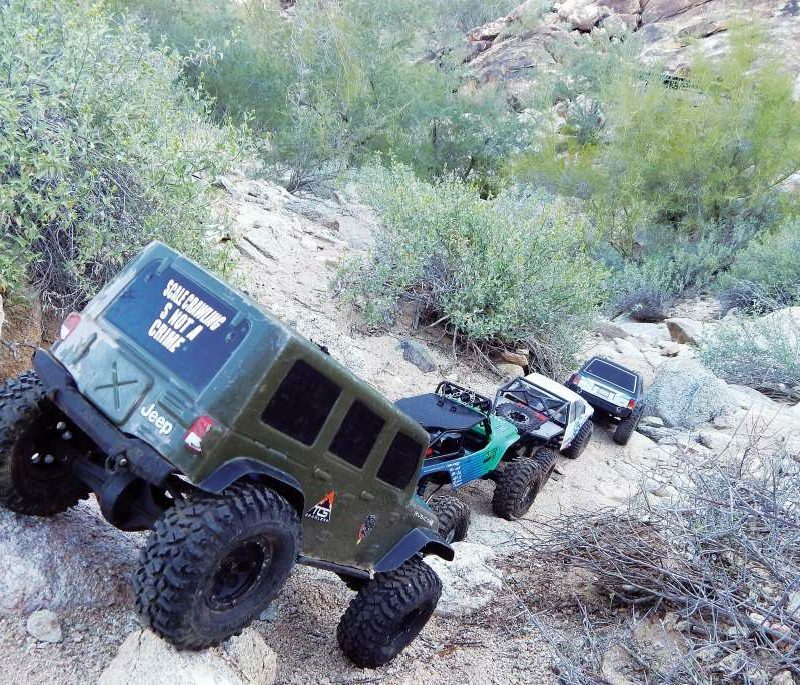 Want to see if this action ready RC is right for you. Check out our full review of the Vetta Karoo.